A new policy has been introduced to make the process of nominating beneficiaries easier. As it stands, about 10.6 million people or 73% of Employees Provident Fund (EPF) members have yet to make a nomination, which means that they have no beneficiary for their accounts and savings in the event of their death. The EPF Board has yet to make nomination a compulsory matter but all members have been urged to get it done as soon as possible. Why should a member make a nomination? 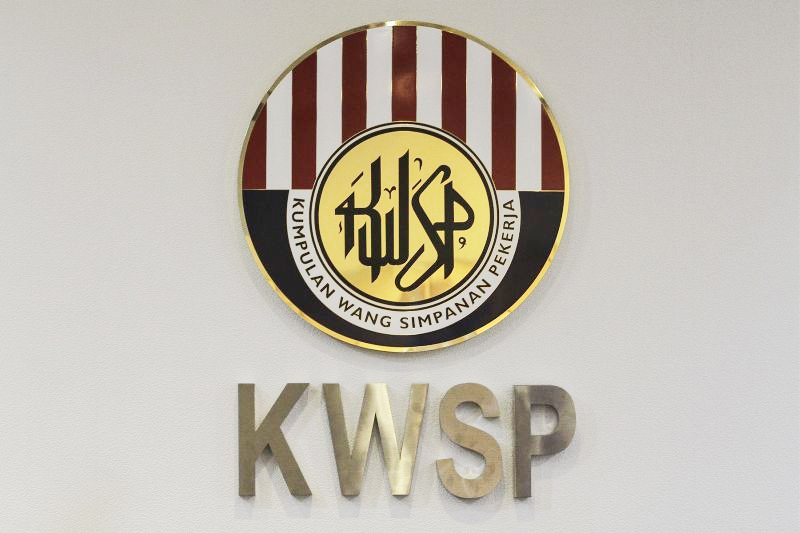 In the case of a Muslim member, the person(s) named in the EPF Nomination will receive the savings of the deceased member as administrator (Wasi), who will bear the responsibility to distribute the savings in accordance with the Faraid Law. Faraid Law refers to the Islamic laws concerning inheritance and distribution. Meanwhile, a nomination would allow Non-Muslim members to name the actual rightful beneficiary or beneficiaries of their savings. Members are encouraged to make a nomination to facilitate and expedite the process of transferring the EPF savings to the nominee upon the death of an EPF member. If a member fails to make a nomination for his or her EPF savings, the beneficiary will have to go through a lengthy and tedious process of claiming the savings from EPF. According to EPF, the savings of a deceased will still be kept under the deceased member's name until a next-of-kin claims the savings through the current Death Withdrawal and 'No Nomination' process and procedures. 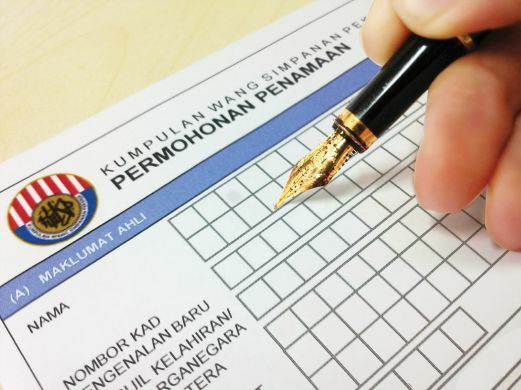 It is still possible to apply for a Death Withdrawal if a deceased member did not make a nomination, but, the EPF Board would require the next-of-kin to produce supporting documents such as legal papers which could be costly and time-consuming. 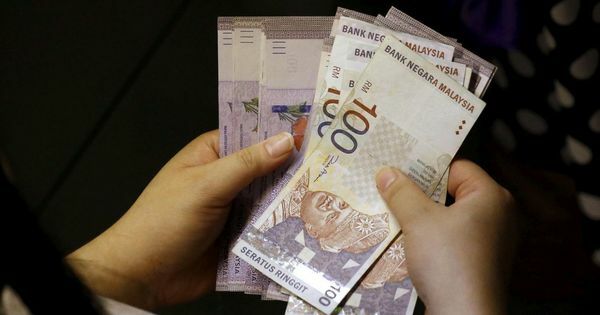 "I have come across cases where EPF nominations were not made and it became a nightmare for their families who had to undergo a lengthy legal process to get the money out," Federation of Malaysian Consumers Associations secretary-general Datuk Paul Selvaraj was quoted as saying by The Star Online. Only an official nomination submitted to the EPF branch will be taken into account and processed accordingly to be kept in EPF's records. To make matters easier, the EPF board has introduced a new procedure to allow members to make a nomination without the need of a witness. Previously, a member needed a witness present with them at the EPF branch to submit a nomination. Starting from 1 January 2017, a member will only need to provide the required documentation as proof to make a nomination instead of having a witness with them. As a gesture of compassion, the EPF Board offers RM2,500 to any of the deceased member's dependents (widow, widower, children or mother/father). Back in 2015, it was revealed that money allocated, which comes from EPF's investment earnings, would be kept for annual dividend distribution to all members in the event that a next-of-kin is not qualified to claim the death benefit. How do you make a nomination? 1. Fill in the KWSP 4 Form accordingly. 2. Submit the form personally to the nearest EPF office. 1. A copy of your own MyKAD. 2. A copy of identification document for each nominee such as MyKad, or Birth Certificate. 3. The completed Nomination Application Form (KWSP 4). For more information, visit the EPF website to learn more about Nomination and Death Withdrawal. If you've not made a nomination yet, do it immediately! Don't forget to share this with your family and friends. This is how you can make pre-retirement withdrawals as an EPF member.